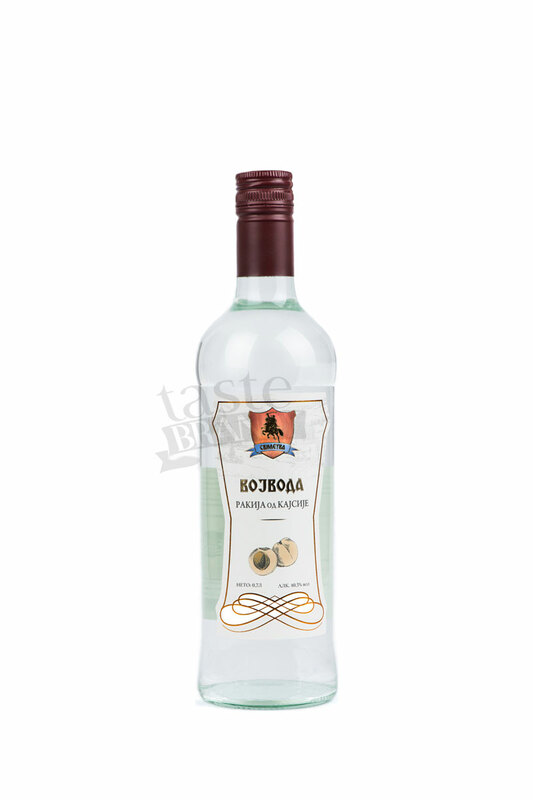 Apricot Brandy Crown is a crystal clear fruit brandy with dominant ripe apricots aroma. 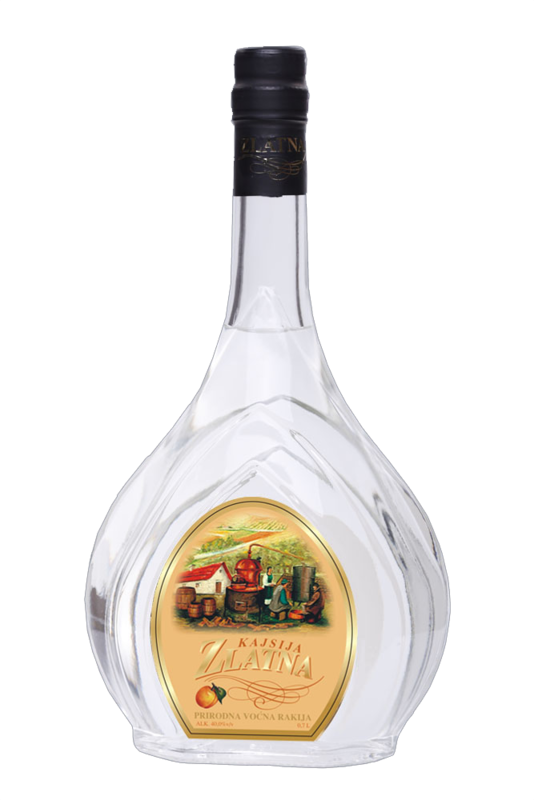 Apricot Brandy from the Patriarchal basement in Sremski Karlovci is a top-quality crystal clear fruit brandy with dominant ripe apricots aroma. 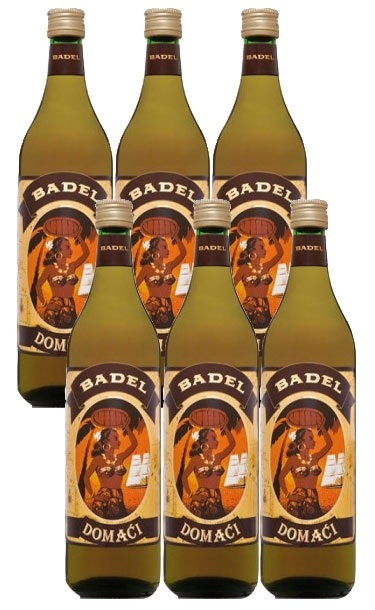 Brady made of ripe and sweet apricots. 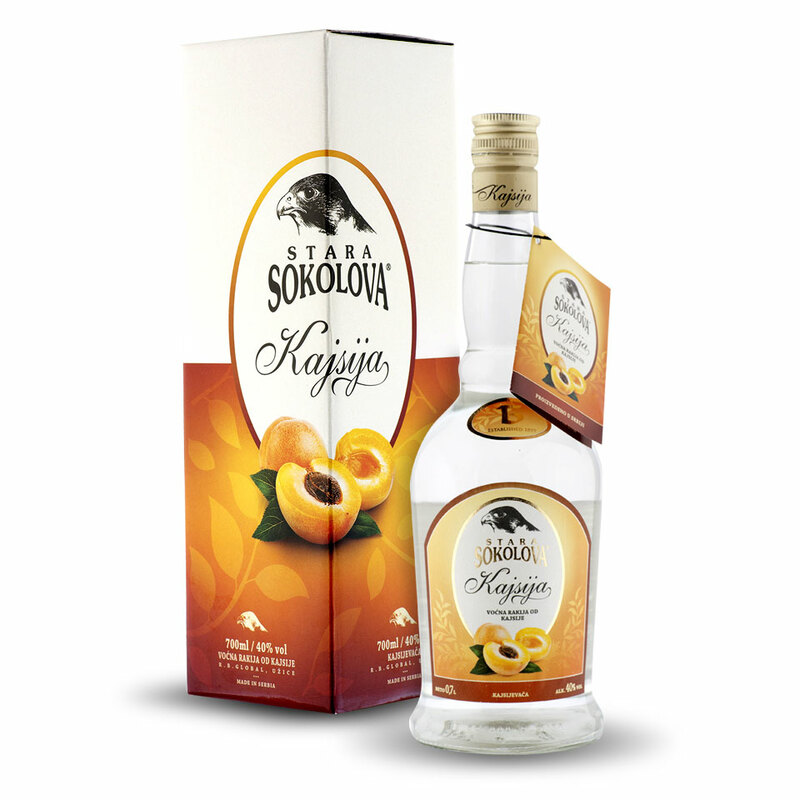 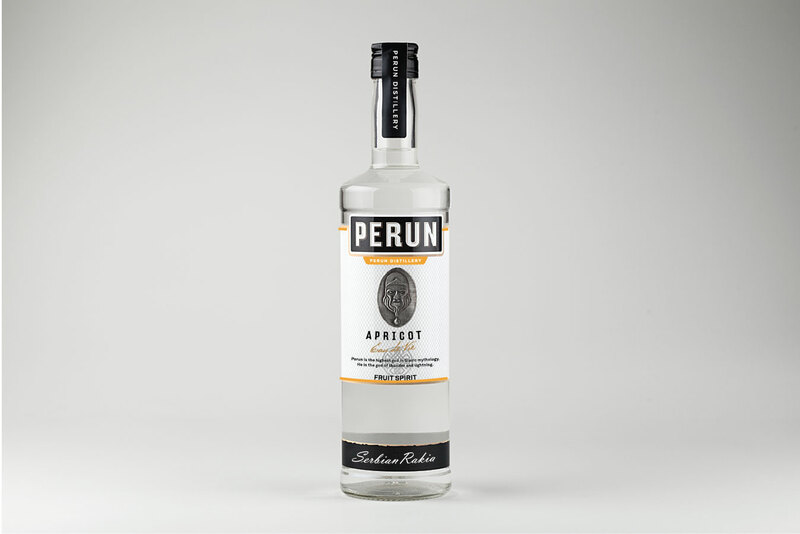 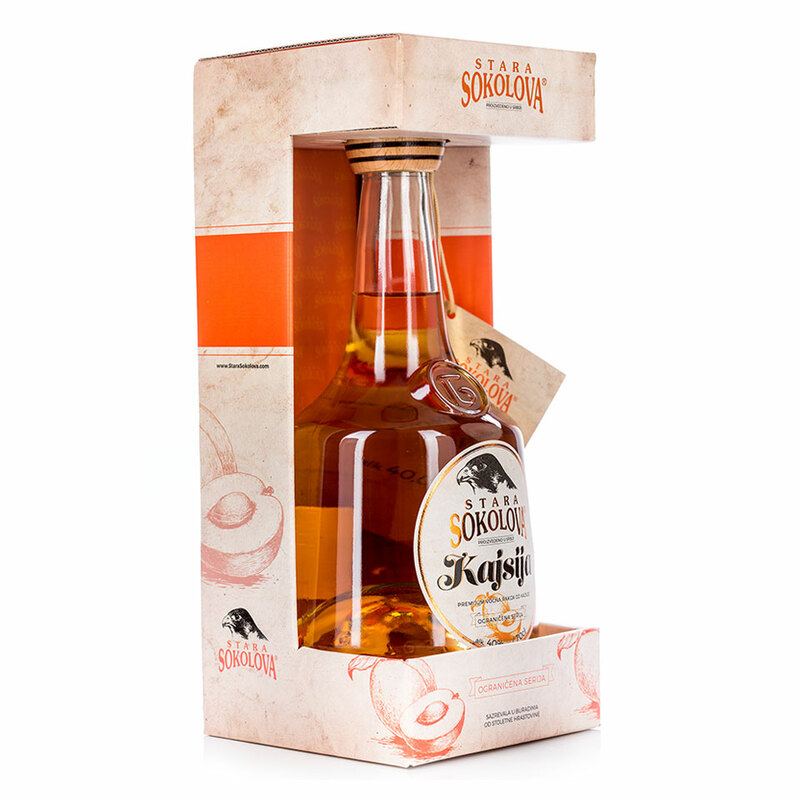 Apricot brandy made from the highest quality heritage apricots from Western Serbia and Sumadija regions. 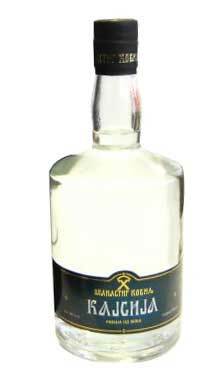 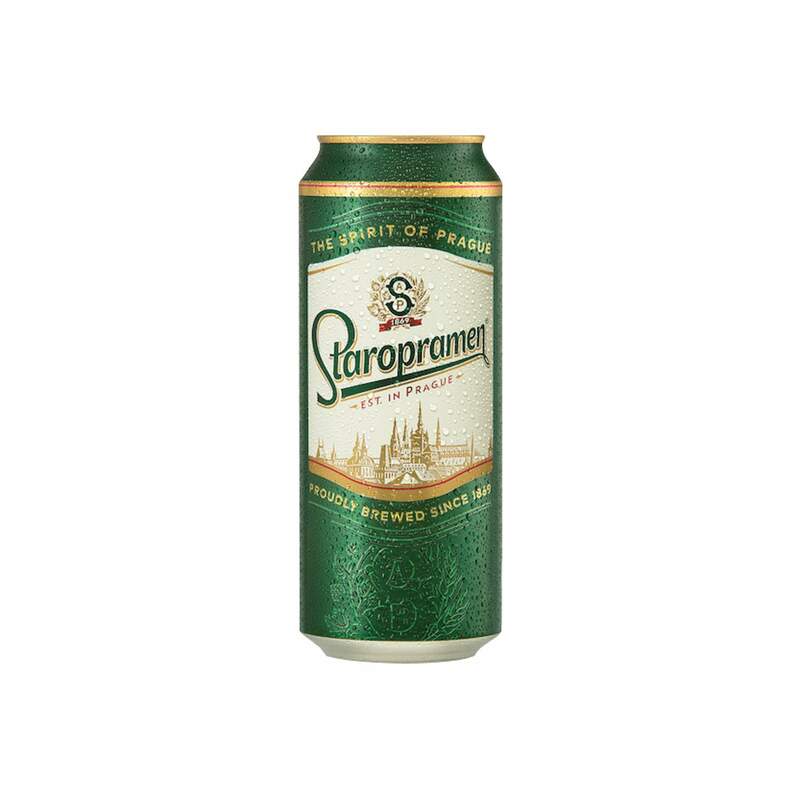 Its aromatic ingredients are preserved after disitllation into brandy.